Results from Night 2 of the WWE Superstar Shakeup and a list of the newest members of "SmackDown." 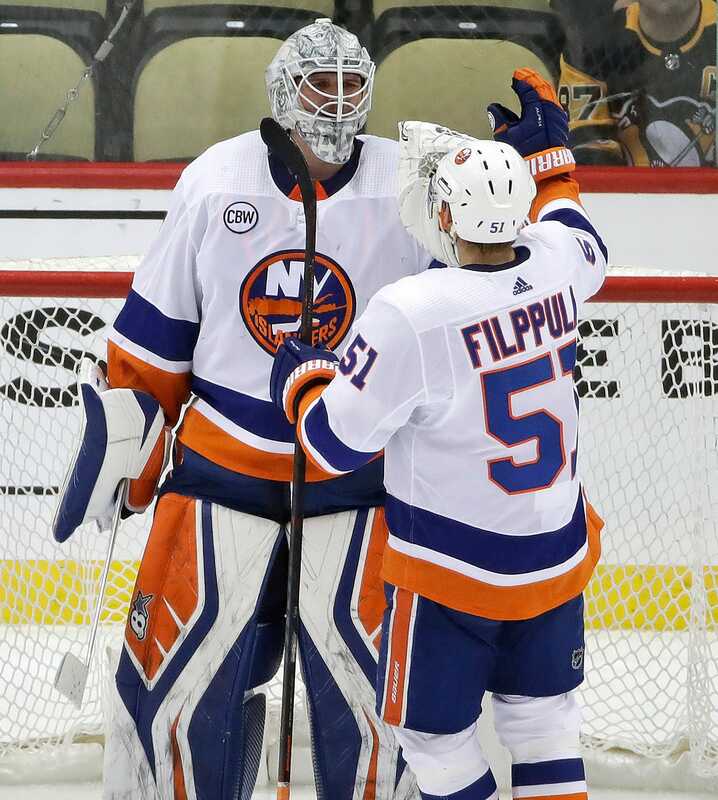 The Islanders continued their improbable run by sweeping the Penguins out of the playoffs. PITTSBURGH - The last time the Islanders swept a playoff series, such things were old hat for the franchise. It was 1983, and their quick dismissal of the Oilers resulted in a fourth consecutive Stanley Cup. A member of the Yankees' next-man-up club stepped up to the plate at the Stadium Tuesday night, ready to take a swing in the sixth inning of the rivalry renewal against the Red Sox.